After reaching Batanes in the north, we've been itching to reach the southernmost province in the Philippines which is Tawi-Tawi. There is no direct flight from Manila so it is imperative that we transit through Zamboanga City. It's superb because we haven't been there as well. 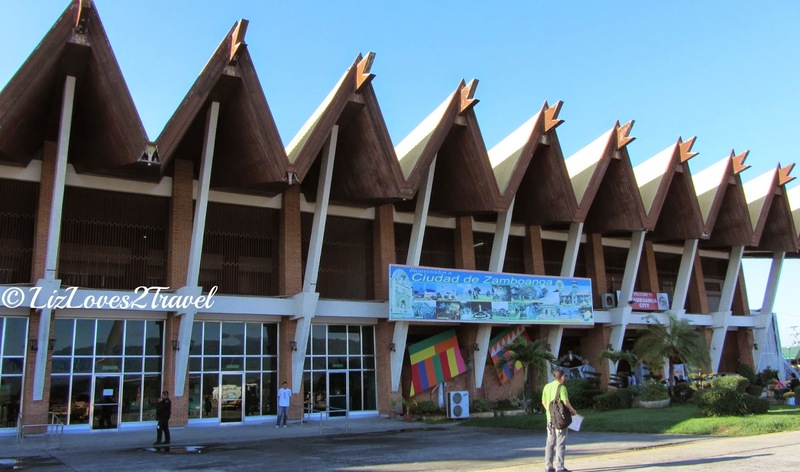 Zamboanga as a perfect stop over destination? We might be the only people who thought about it that way. 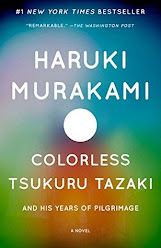 Oh yes, we booked it without any hesitation. I tried to convince some more friends to join me on this trip. They got excited with the idea but later on decided not to push through. I understand them. It's a part of Mindanao that some people are afraid to visit. It ended up with just me, Beau and our good friend Richard. 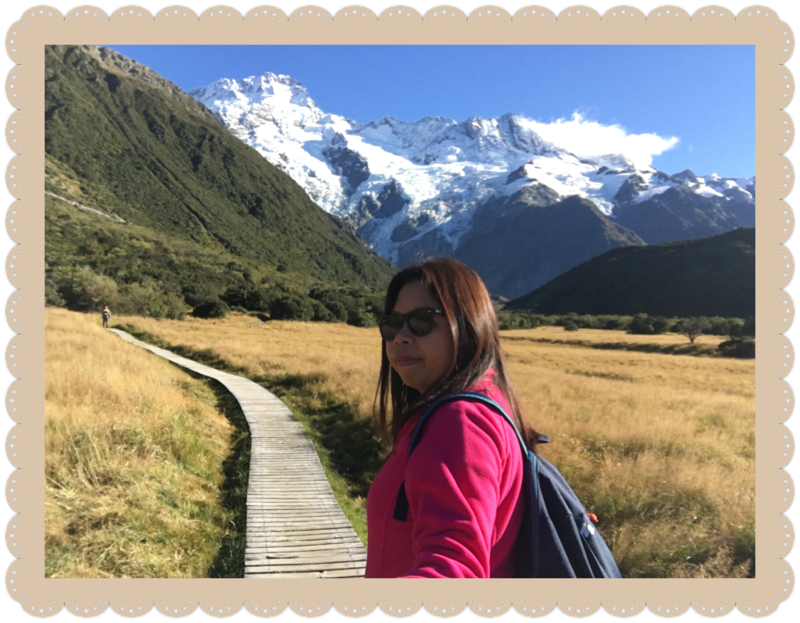 We took the 5:35 AM flight so that when we get there, we still have time to sight see or to go on a day tour. 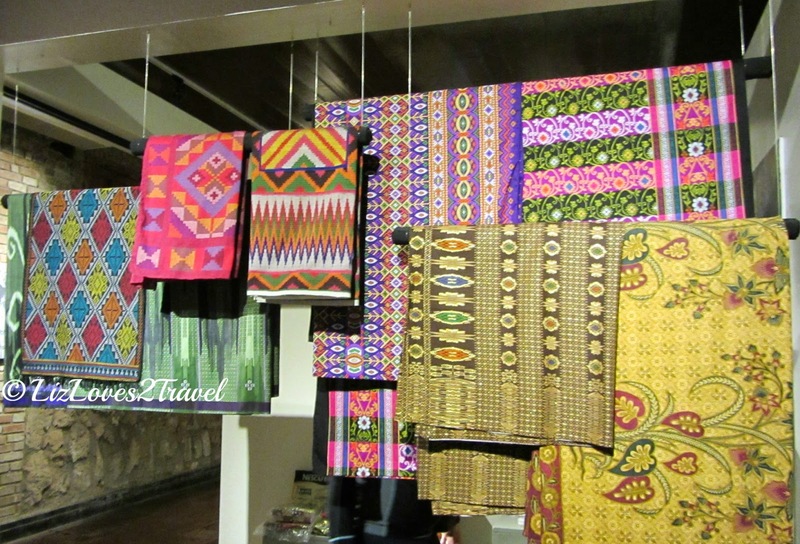 Zamboanga City is just like any other city in the Philippines. We didn't feel fear while walking the streets day and night. Yup, we normally just walk around because for me that's how you get to know a city. The only difference that you will notice is the obvious presence of police and armed forces everywhere. And I'm telling you upfront, no - it isn't scary out there. The first thing we did after checking in at Jardin de La Vina was eat! 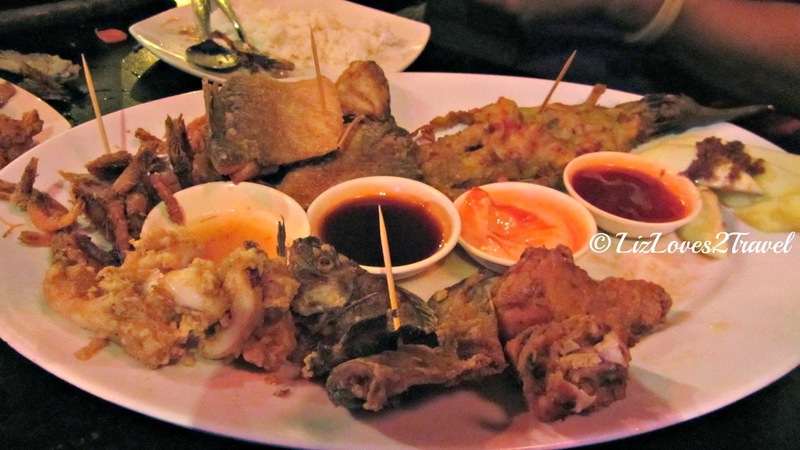 We looked for this highly recommended local restaurant, Jimmy's Satti Haus. We're curious as to why it is so popular in this city. We found out that it was actually a satay or sate, a dish that originated in Indonesia which is also popular in Malaysia. 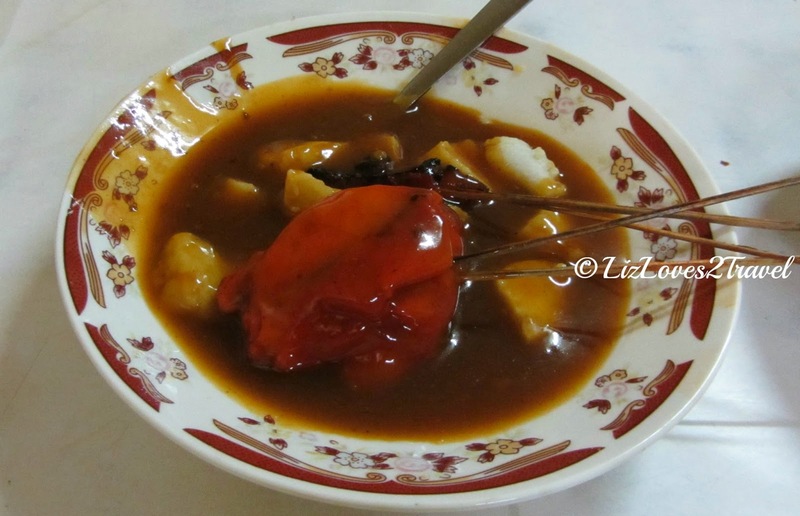 I don't have an idea how it evolved into "satti". They serve it with tamuh (sticky rice in woven coconut leaves) almost floating in sweet and spicy sauce. I find the beef sati really expensive for it's size so we opted for the chicken one. Well, to tell you frankly - I wasn't that impressed. But for Php 60.00 per head for a meal, it was all good. We decided to just walk around the city afterwards. While looking for the City Tourism Office, we found ourselves in Lantaka Hotel. The view at the back of the hotel is nice. We just entered their premises and took some pictures there hehe. The city tourism office is just next door to it. We learned from them that there were no more vintas catering to the tourists. The vintas are now only available during their annual Hermosa Festival which happens every October. Sad. It now houses a regional museum of the National Museum of the Philippines. 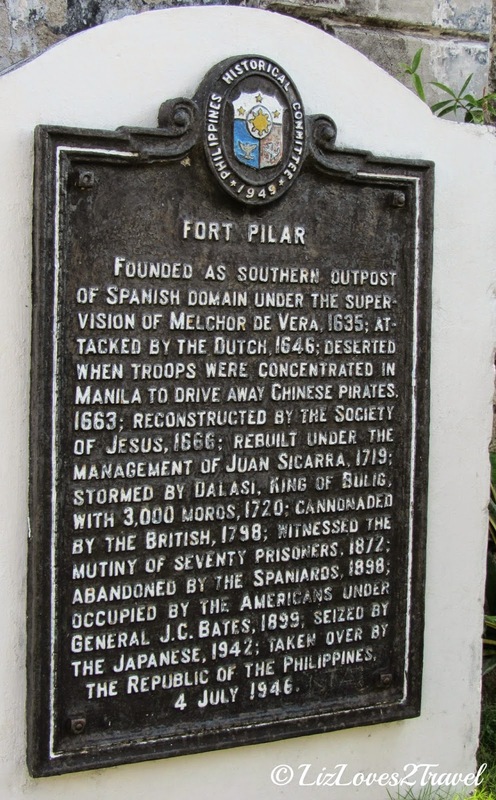 The fort was attacked by the Dutch in 1646 and was then abandoned by the Spanish forces. In 1718, it was once again built by the Spaniards and that was when it was given its longer name in honor of Our Lady of Pillar, the patron virgin of Spain. 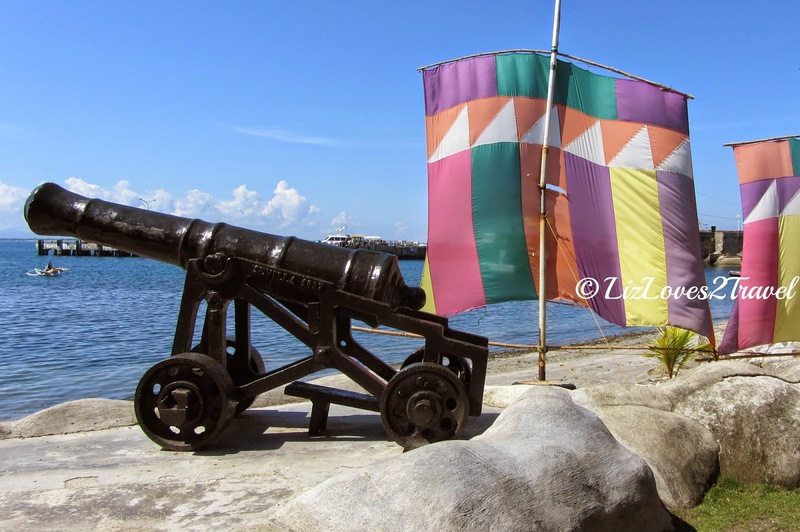 The fort has so much historical significance. 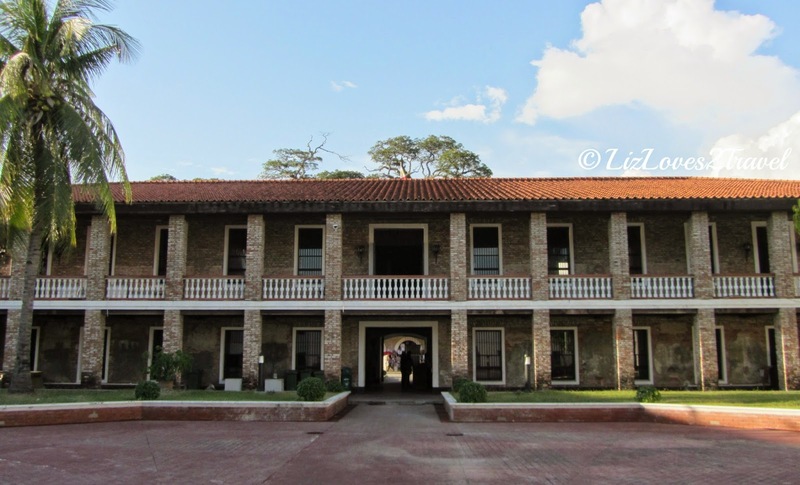 After it was rebuilt, it was bombed by the British troops, witnessed the Spanish-American War, conquered by the Japanese forces during the WWII until it was reclaimed by the Americans and finally turned over to the Filipinos. The National Museum took part of its restoration after it was declared a National Cultural Treasure in 1973. 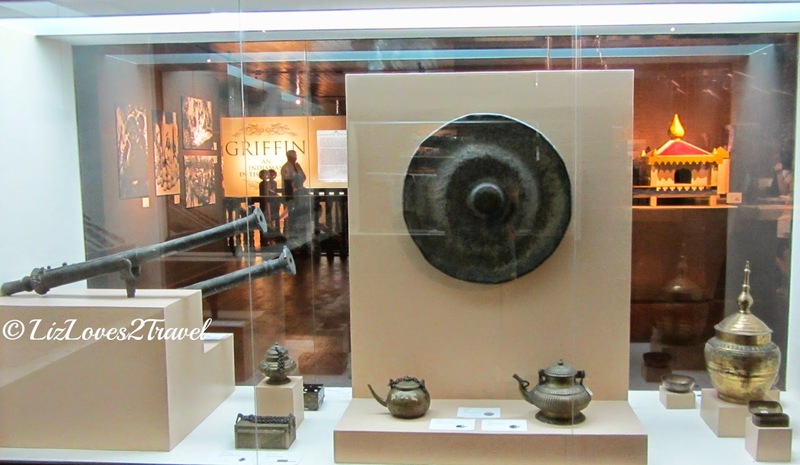 The museum is located at the second floor of Building II. 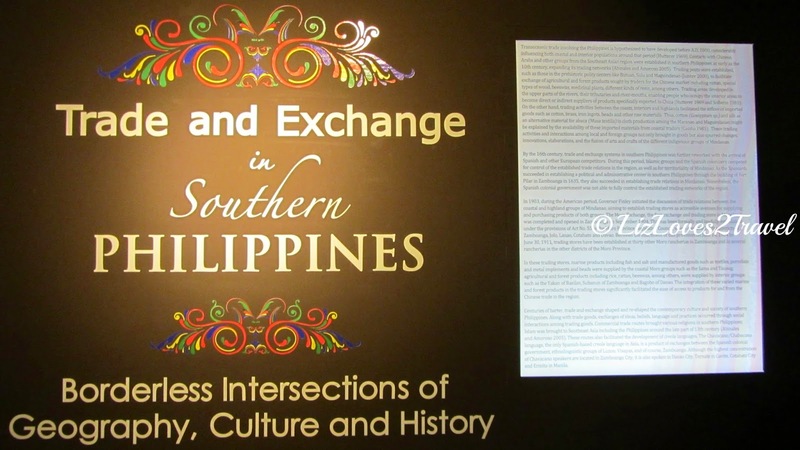 The exhibit is all about the rich culture and history of Southern Philippines (Mindanao). You will also see some of the things that were being traded with our neighboring countries in the South such as Malaysia and Indonesia. Barter trading is still being practiced in this part of the Philippines. 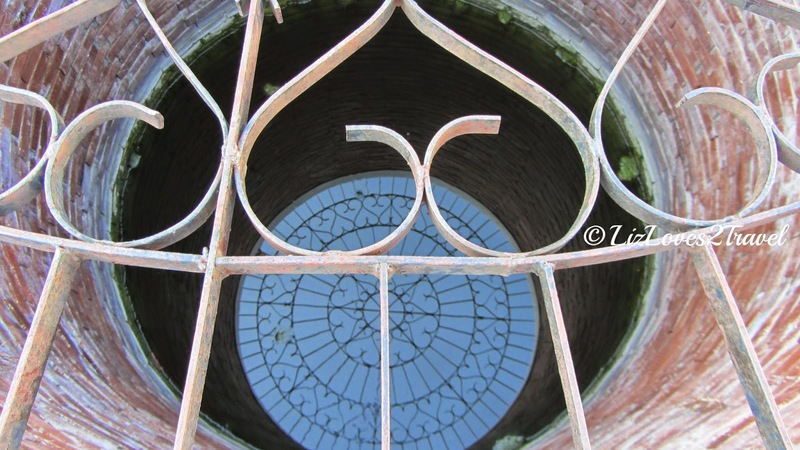 There is a big well in the courtyard. I don't know if it has significance to the place but it's also something that will catch your attention. 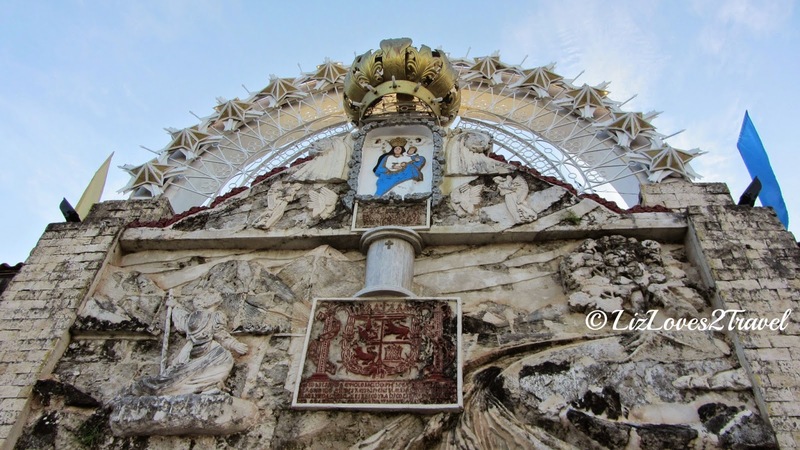 On the eastern side of the fort, there is a shrine dedicated to Our Lady of the Pillar. There is an altar in front of it where masses are being celebrated. 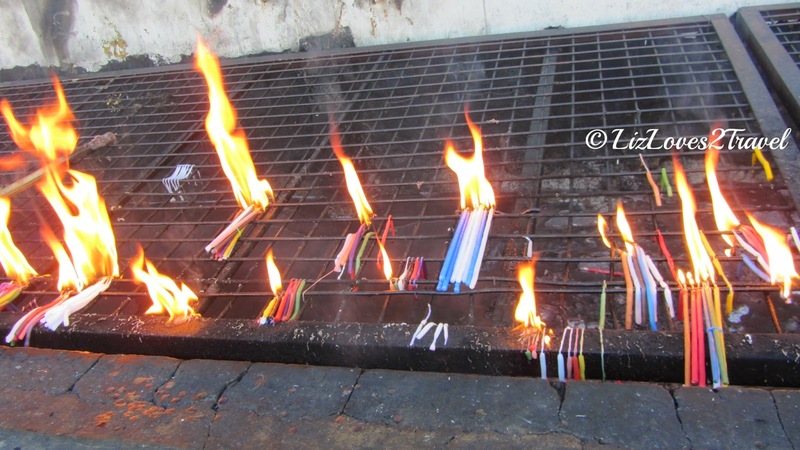 On the left, there is a section where you can light candles and offer your prayers. 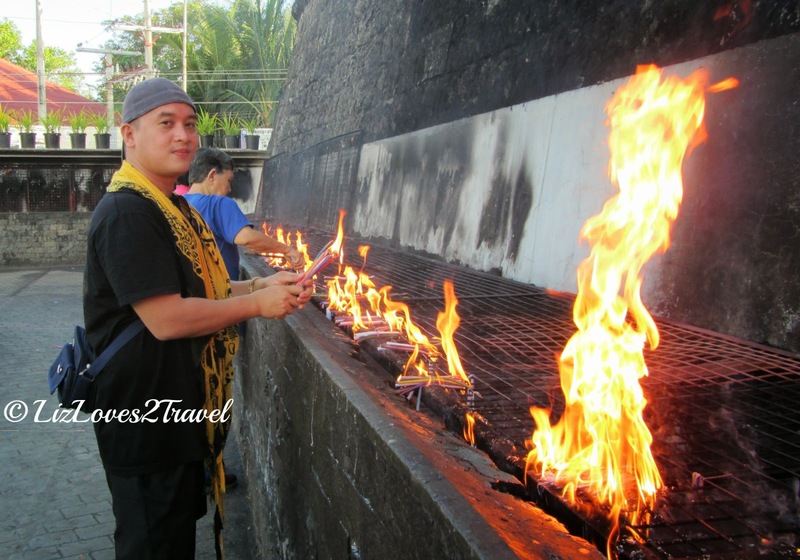 It's a little different on how we do it here in Manila (for example in Baclaran). You have to buy a bunch of colorful candles from the friendly vendors outside, light them all together and then put it on what seemed to be a "griller". There are no candle holders or something like that. 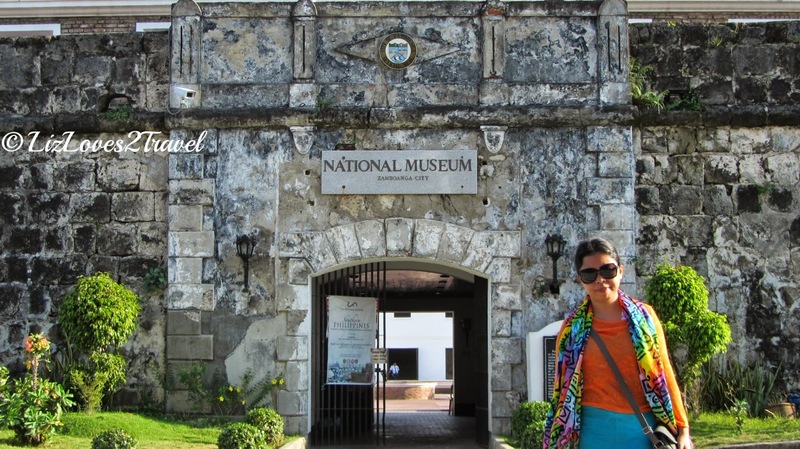 Fort Pilar is really a must visit in Zamboanga City. There are a lot of things you will learn about the city just by visiting here. After our visit, we happened to talk to a local street sweeper outside - initially to ask for directions. He was so kind and helpful that we later on found ourselves listening to his stories about the Zamboanga Siege that happened the previous year. He even showed us the bullet holes in the walls all around the area and told us how it all happened. It was a very sobering story. I wish I can remember his name. He made our first day in Zambo City more meaningful just like that. Thank you, Kuya! 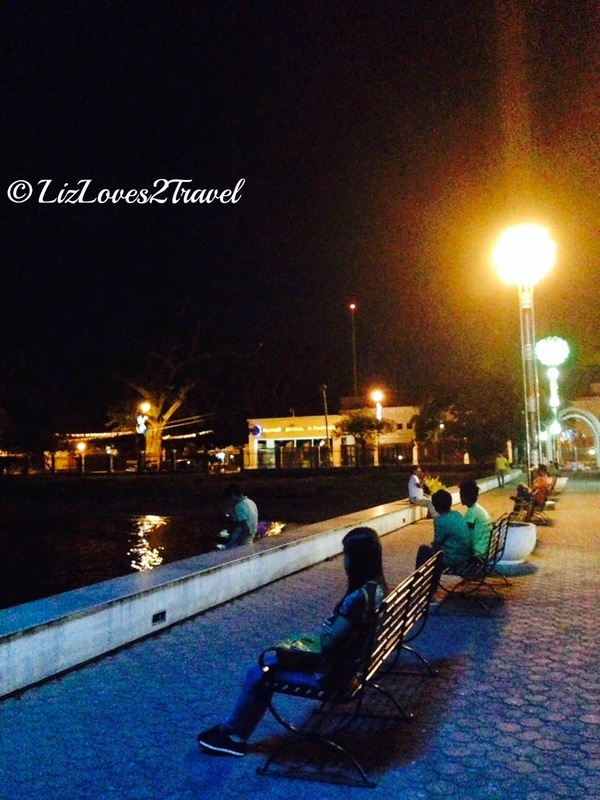 At night, the go-to place in the city is Paseo del Mar. There is a long walkway along the breakwater, with benches at the side if you feel like just hanging out or catching the sea breeze. Local couples are also dating here haha. This is also one of the best places to go for dinner and some drinks. There are several restaurants opening here at night. Some even have live entertainment, like bands or solo singers to serenade you while eating. One of my favorite activities when on a trip is shopping! We had so much fun shopping for souvenirs and pasalubong on our last day here. There are so many things to choose from! 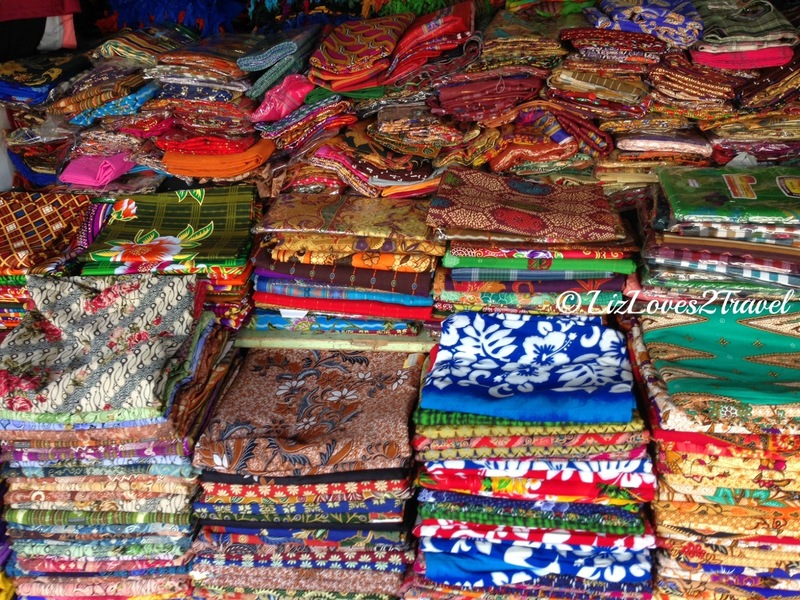 From scarves, to sarongs, to imported cigarettes and other goods from Malaysia and Indonesia. Prices differs depending on the quality of the product. You can always haggle for the price. We ended up buying additional baggage allowance after shopping haha! I wouldn't lie telling you that nothing happened while we were there. On the third day of our trip (we were already in Tawi-Tawi), 2 bombs exploded in Zamboanga City which injured 2 policemen. We didn't let that news affect us. The locals seemed unaffected, so we just did the same. We all came back in one piece and happier than ever! Up next is our main destination in Zamboanga City, the beautiful Great Sta Cruz Island! 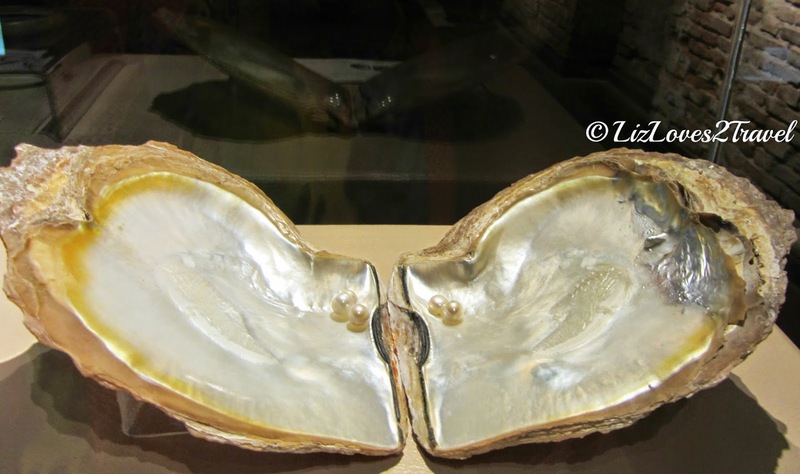 This is Part 1 of my Zamboanga-Tawi-Tawi travel series.